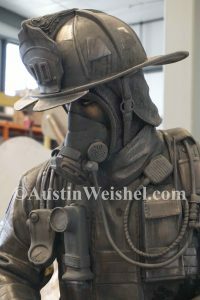 Austin Weishel Bronze Sculpture Artist Home – Bronze sculpture artist focusing on fire, police, and military monument / life size sculptures. Small bronze works include western and wildlife themes. 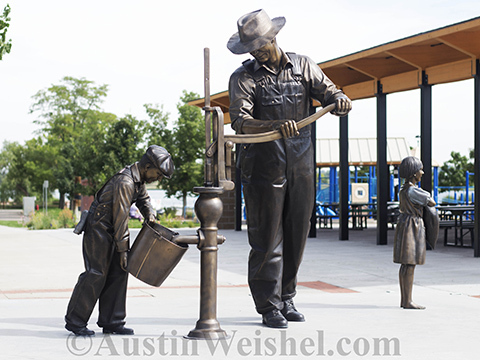 Austin discovered sculpting after visiting his grandparents in Prescott, AZ, where they took him on a tour of a local bronze foundry. There, he was introduced to the process of casting clay sculptures into bronze. 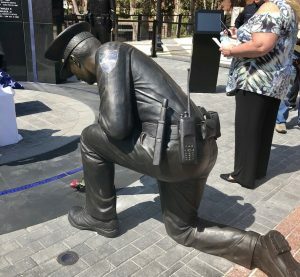 The owner of a bronze factory in Prescott challenged him to make something out of a ball of clay. For ten years, I’ve been involved in the fire service and serving my community. I know the passion and pride this field of work brings to everyone involved. 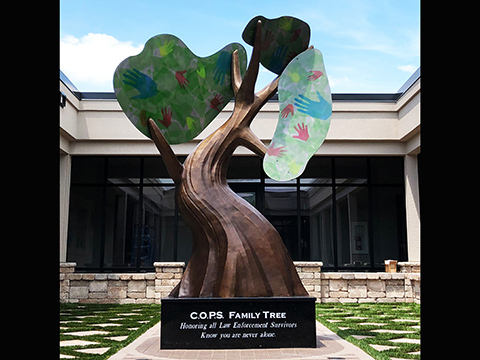 Each piece that is commissioned is built with tedious detail and craftsmanship. No detail is too fine, and I take pride in bringing your vision to life. By starting young and being a self-taught artist, I’m able to create my own identity and signature that is unique to my experience in life . I am readily available to discuss your vision and bring your dreams to life. Every step of the way, you will be informed, educated, and empowered to experience your piece from start to finish. From a fold on a well-worn bunker jacket, to a sweeping and soft tuft of hair on the coat of a beloved service animal, your piece will have the finest and most sophisticated touches in every detail. I love my job and bring that to each piece I’m grateful enough to commission. 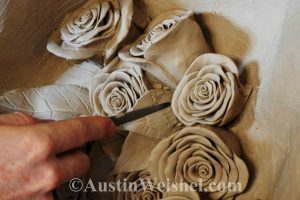 I know that my care, respect, and passion for this craft shows in every piece of art that I sculpt.